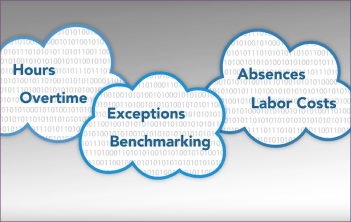 ADP can help make your organization’s time and labor data work effectively. 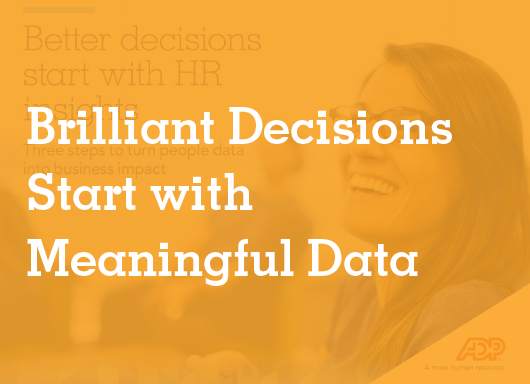 Remain the brightest and most efficient amongst your peers with full workforce time and labor visibility, advanced analytics and industry benchmarking. The Enterprise eTIME® suite helps you better manage your workforce, control labor costs, simplify compliance and boost productivity. ADP can help turn that big data into brilliant data, so you can control costs, reduce absences, boost productivity and simplify compliance. 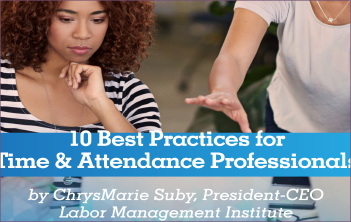 Learn how to benchmark your organization’s labor costs, overtime rates and absences against peers for deeper insight and best practices. 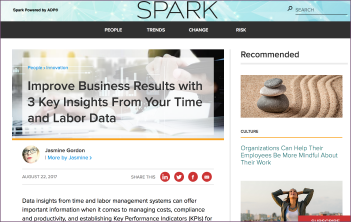 Automating time and labor processes can shine a light on payroll, HR and time and labor practices to help professionals make better decisions.